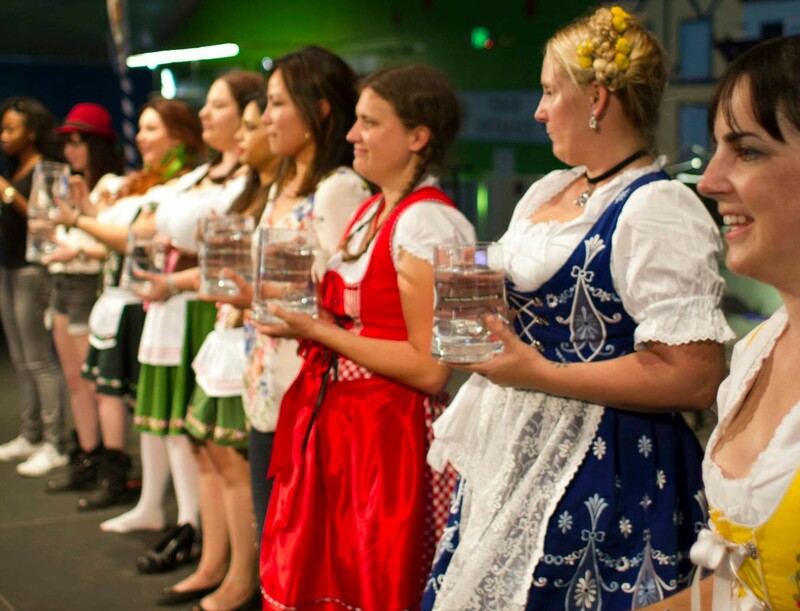 Oktoberfest fun for all ages! 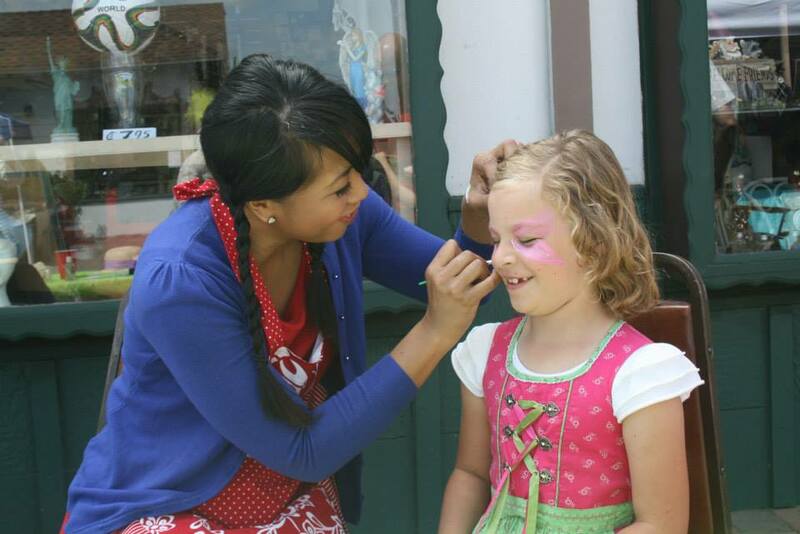 Sundays have always been family focused, and Alpine Village Oktoberfest is about bringing families and friends together in celebration. Parents can relax together while the kids play and are entertained by the many different activities in the Big Tent! Alpine Village, in conjunction with the German American League, are celebrating German American Heritage Day at the Oktoberfest. 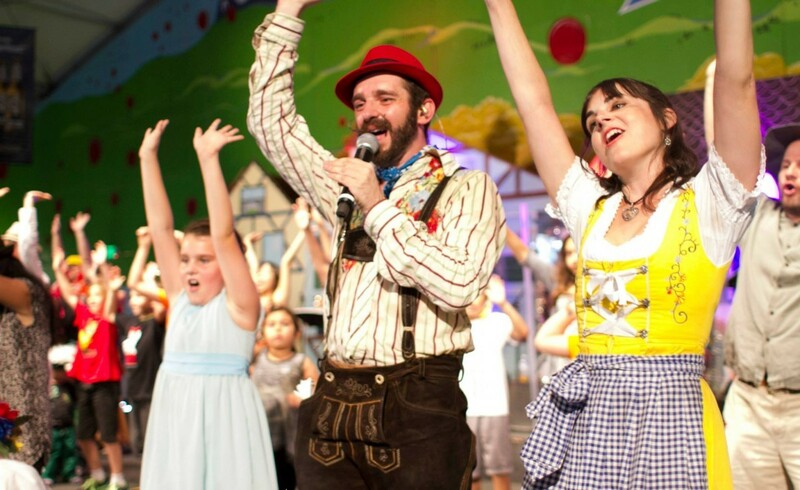 Join us as we celebrate this festive celebration of German culture. Special events including guest speakers, dance groups, and multiple clubs will be participating. As a special ‘thank you’ to the community and all of our participating groups, admission will be FREE for everyone on this special Family Day. We are looking forward to having you join us in this special celebration. Our military risks their lives on a daily basis to protect our freedom. In order to give back to our military, any active or retired military with a military ID will get free admission for themselves and a guest to come and enjoy our Oktoberfest celebration. Join us as we honor your service to our country. Where would we be without the dedication of our First Responders. Whether it’s crime, natural disasters like the fires we experience in California, or urgent medical attention, our First Responders answer the call unselfishly. To acknowledge their dedication and contributions, any First Responder with a valid ID will get free admission for themselves and a guest. 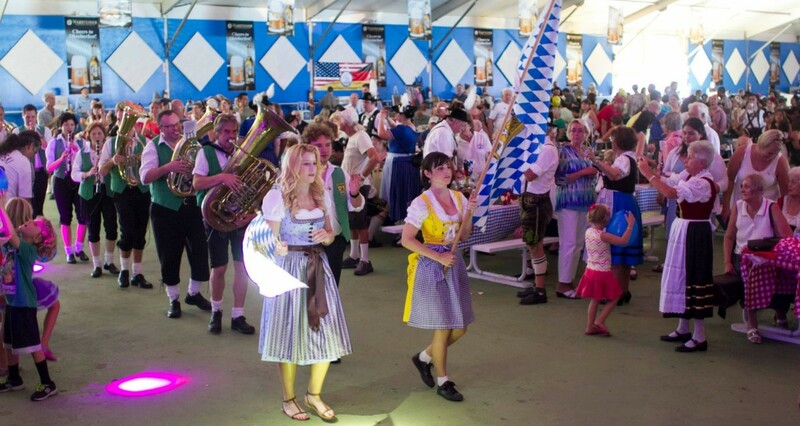 Although the main tent will be closed for a private event on this day, we will continue the Oktoberfest celebration in the Alpine Restaurant. Come and enjoy our brunch and stay for the music and dancing. Our Teachers do the heavy lifting of educating our children. They influence and teach them from age 5 to age 22 in many cases. They help to shape our next generation and do it selflessly. To show our appreciation, Teachers that present their teacher ID card will be admitted today along with a guest for free. 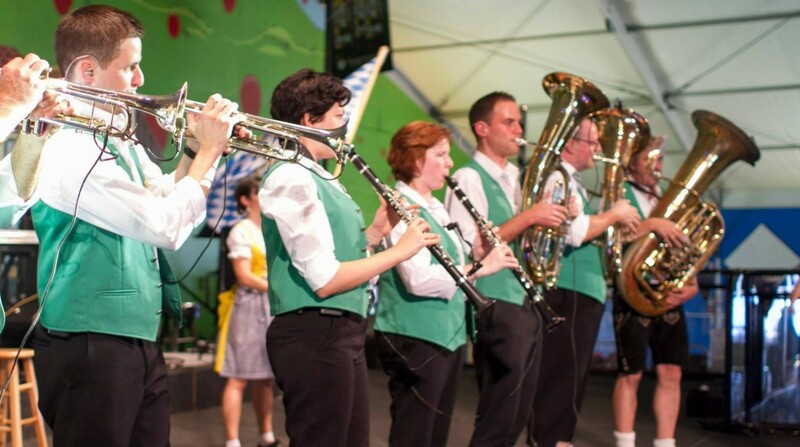 Hopefully they can take a break from their role in education and enjoy the German tradition of Oktoberfest with us. Tests of strength and skill for all ages! 1:00 PM Doors Open. Play area open. 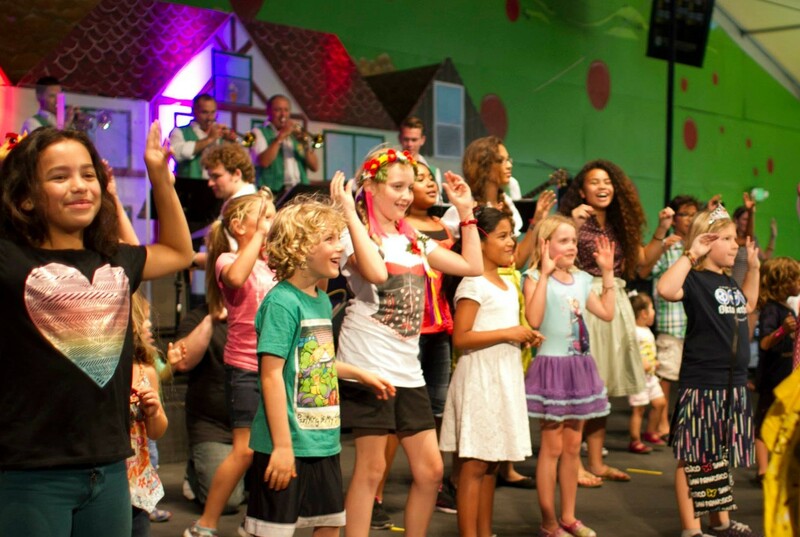 Leading games, dances and fun competitions! Our talented artist can paint anything! Flap your wings and shake your tails!